Home Aqours Love Live! Sunshine!! 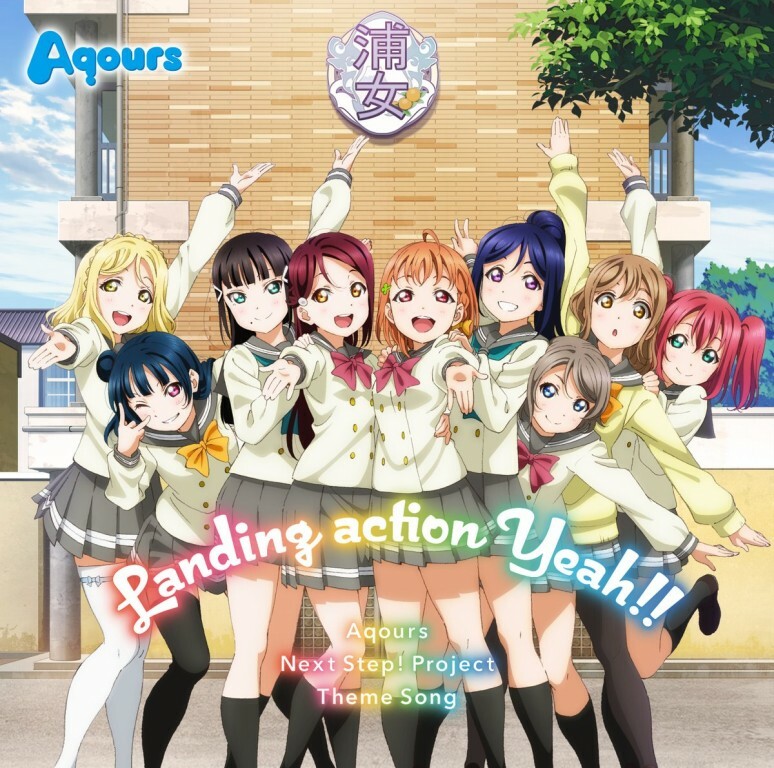 Single [Single] Love Live! Sunshine!! – Landing action Yeah!! Artist & Title: Love Live! Sunshine!! – Landing action Yeah!! Artist & Title (Org. ): ラブライブ！ サンシャイン！！ – Landing action Yeah! !